My son made me smile this week, something he does regularly, but this smile – this one is still in my heart. I’m filled to bursting with this smile because he took a huge step, he summoned his courage and he faced the unknown to do something he’s been talking about doing for a some time now. My son is my hero, I’ll tell you that about him first. In his 27 years, he has taught me more than I could have ever dreamed while I was busy teaching him. His name is Wilson. I knew almost right away he was something special, it took nine years for that something special to be diagnosed, autism. Our journey together has been amazing. As he grew older, he began to develop phenomenal insights about autism. His desire to share those insights with others grew into a passion for spreading autism awareness. 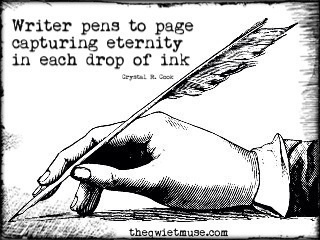 One of the ways he did this was to create a Cafepress store called Wilson Wisdom. 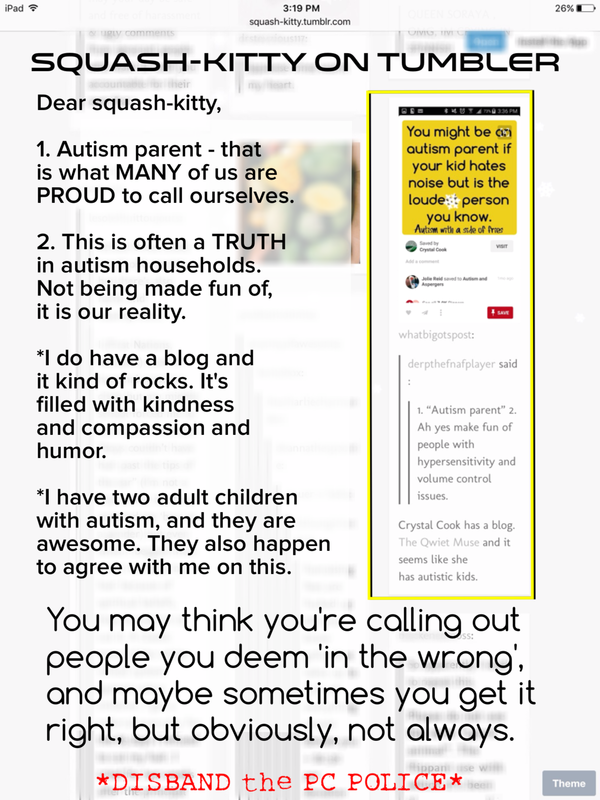 I was an admin for a large online autism group, and he regularly dictated things for me to share with them, he answered questions the members asked, and truly helped so many peek into the world of autism. The last few years, he’s been making autism awareness posts on Facebook, this week, he decided to make his first video, and I simply cannot stop smiling. I have a feeling once he gets used to it, he is going to do just what he told me he would do when he was younger, change the world one person at a time. I am so proud of my son, it takes a lot of courage to put yourself out there like this and I hope he continues to do so . . . He has amazing insights and so much Wilson Wisdom to share. Doing autism awareness videos is something he’s thought of for some time now, I had no ide he was going to take such a monumental step like this, I am overwhelmed, and as always, so very proud of him. Please remember he is speaking from his own experiences and sharing what he has learned, and is in the process of learning, throughout his life. He understands everyone with autism is unique, and while he may sometimes say ‘all’, he is speaking about things that are very often common among autistics. I pulled up an old piece written for The Stir on CafeMom that ran for Autism Awareness Month in 2010. I just wanted to share it again for those new to this journey. My children and I have traveled this winding path for a long time now, navigating the many twists and turns, still finding unexpected beauty amidst the many detours along the way. My children have come so far and grown so much. They’ve taught me more than I’d ever hoped to teach them. The struggles they face and the obstacles they must overcome are many and changing as time passes. Two steps forward and one step back doesn’t really apply when it comes to autism. Some days it is one step forward, stub your toe, trip on something, stand up, turn around, sit down, get back up and start all over again. Sometimes though, we simply take a leap and land on both feet. So much has changed in the field of Autism research, so much has been learned, yet the stigma and the struggle to adapt in an oftentimes unaccepting world remain. This has truly been our greatest struggle. In 2010, when this piece was written, my boys were just stepping out into the uncharted territory of adulthood. I’ve often thought of society in general as playground bullies or the bystanders that turn a blind eye to them. Thankfully, there are angels that walk the earth who look at my boys with their hearts and see who they truly are. Now, at 26 and 23, they are still trying to find their footing, stuck somewhere between ability and disability, childhood and adulthood, just trying to find a place to belong. So much attention is paid to children with Autism, as it should be, but what we need to remember is they grow up. Autism does not go away as childhood passes by, they simply become adults with Autism. There is a great need for more services for these Autistic adults, services that are easy to access. It is slowly happening, a watch pot never boils, right? We still keep an eye it on though, waiting to see the bubbles rise to the surface. I am watching . . . and waiting. In the meantime, I continue to teach them, continue to support and nurture and love them. They are content with who they are, they accept themselves and they accept everyone around them. They just want to be accepted by as well. A few notes regarding the article – We no longer use the terms high, mid or low functioning. These terms can be misleading. When someone hears high functioning, they may expect more out of the person that they can often give, when they hear low functioning, they often do not expect enough. It’s Autism. It is all, just Autism. I am proud of my boys and the men they have become and look forward to the men they will one day be. *Matthew’s diagnosis is written as PDD NOS, it was later changed to Asperger’s with a co-morbid dx of Bipolar. *My husband I did not wed when we were teenagers, we’d met 25 years prior to this article, the I do’s came later. 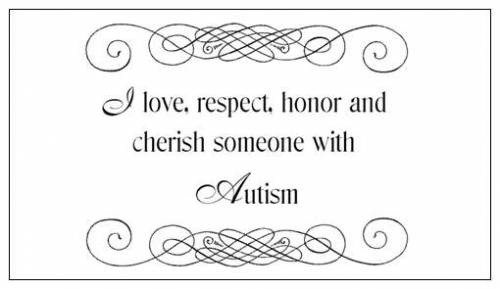 *While I no longer admin for the Autism group, the friendships I forged during my time there have remained and grown. Wilson, age 20, with his buddies Arthur and Merlin. Crystal married her high school sweetheart almost 25 years ago and they had four children, three boys and one girl, who are now between the ages of 12 and 20. Two of her boys have Autistic Spectrum Disorder. She has learned a lot over the years and shares some of that knowledge, and her own story, with us now. How old were your boys when you first suspected they might have autism? What were those initial signs? To be honest, I knew from the very beginning. When my oldest was born and I looked into his eyes, I just knew there was something special about him. Not the kind of special all moms see when they look upon the new life they just brought into the world, I felt that of course, but there was something beneath the perfection of him, something in his eyes somehow told me he would be special in a very different way than I had expected. As he grew, he wasn’t meeting the typical milestones most babies did. Smiling, cooing, rolling over … he was just content to lay there and watch the little bears on his mobile until hunger prompted him to call out for me. I went to his pediatrician with many questions and left without answers. When he was six months old and hadn’t shown any interest in sitting up or playing much, I was told I must be holding him too much. When he wasn’t trying to mimic sounds like the other babies his age, I was told I didn’t talk to him enough. When he didn’t crawl and then didn’t walk, I was told I carried him too much. None of those things were true, but I could get no-one to listen to me. The general consensus of his doctors and most other people in my life was I was young and lacked the skills needed to teach a baby. I was more than frustrated. When he was sixteen months old I contacted an early intervention program to assess him. He had just mastered standing and walking around objects. He had yet to even try and mimic any words and he wanted nothing to to with anyone but me. By two and a half he was enrolled in a special education preschool. No one could say what was wrong but all agreed there was something. By kindergarten he was beginning to speak with the help of a speech therapist. It wasn’t until he was nine that we received a diagnosis. A new doctor on his team had just returned from an autism conference and he concluded that he had a form of autism. This was a hard word for so many to swallow, too many still thought of autism as the withdrawn child rocking alone in a corner. There was a whole spectrum to the disorder that most doctors and teachers were just beginning to accept. When his little brother came along I saw that same look in his eyes. The spectrum is vast though and he was quite different from his brother. He was fussy and constantly on the move. He took his first steps the day he was nine months old. Speech did not come to him until around the age of five. Like his brother he had many sensory and learning deficits which were apparent from very early on. In those first moments when you found out your children’s diagnosis, how did you react? And how did that reaction change over time? I cried. Not tears of sadness though. Tears of thanks and relief. After all the years of searching and trying to find doctors who would listen to me and see what I was seeing, I finally had an actual diagnosis. It’s safe to say I felt almost euphoric for days, perhaps even weeks afterward. 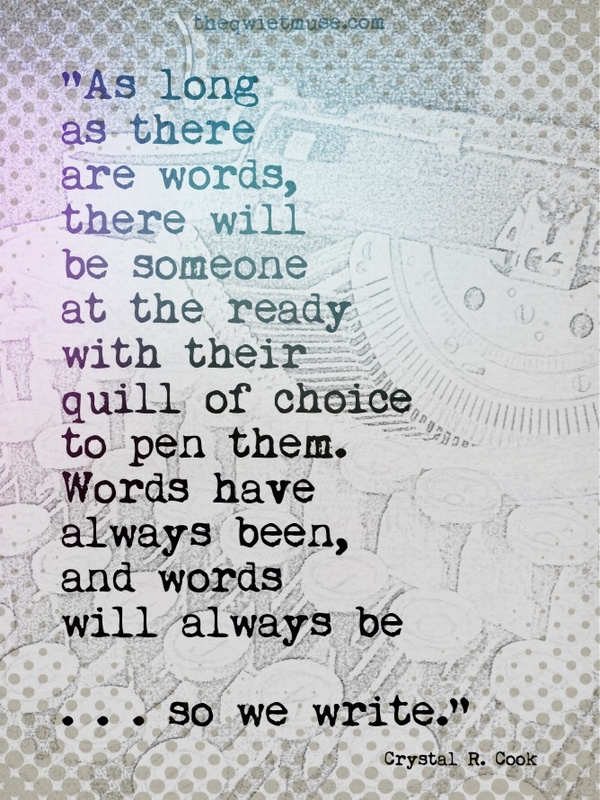 Time has done nothing to change the happiness and release I felt once those words were spoken. I suppose you could say I felt empowered and vindicated. What is their exact diagnosis? And what does that mean in laymen terms? 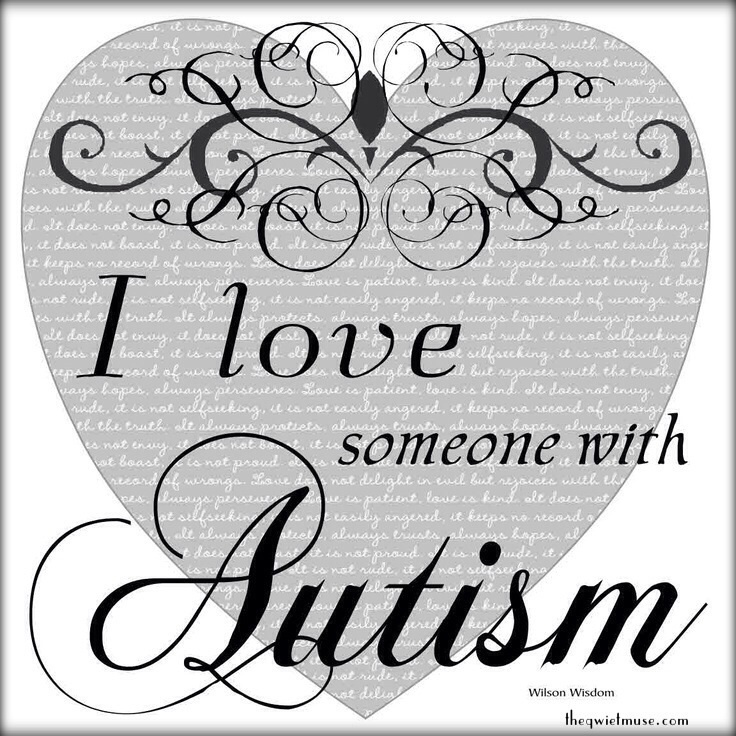 My oldest is diagnosed officially with autism. Mid to high functioning. Every child with autism can present a different array of symptoms. He began his life with obvious developmental and cognitive delays. Sensory integration, speech and language issues, social adaptability and self-help skills are just some of the areas autism has effected his life. His brother carries a diagnosis of PDD-NOS, pervasive developmental disability – not otherwise specified. He shares many of the same issues as his brother, but to a lesser degree. Not all children on the spectrum have learning disabilities, mine do. They both carry a co-morbid diagnosis of ADD. My oldest has an anxiety disorder and the younger of the two is also treated for bipolar disorder. Both live with the effects of Tourettes Syndrome as well. What are 3 things you wish someone would have told you about autism that you had to learn on your own? Wow, this one is tough because twenty years ago no one even mentioned autism. It wasn’t something that was thought of when it came to children with the difficulties mine presented. I find it almost amusing, at times, when I read about the different therapies used now, things I instinctively did on my own. I suppose it would have been nice to just know there were other people out there who understood, that I wasn’t the only one in the world dealing with the issues I faced every day. It would have been nice to know it wasn’t my fault. It would have been the greatest gift to know that there was so much hope for the future — that my boys would one day find their place in the world. What or who has been your greatest resource for information and support during this time? Again, a difficult question. Until my son was nine years old, I knew nothing about autism. The Internet wasn’t there for us as a resource when he was younger. My support system was my family. My mother has held me up during times I simply could not stand on my own. What’s been the most challenging part of dealing with a child with autism? Honestly, the most challenging thing I have faced in the twenty years since I began this journey has been the lack of knowledge and acceptance of autistic spectrum disorders. One of the biggest challenges our children face is the prejudice and ignorance that prevails in our society. It shouldn’t be so difficult for people to accept the differences of those with autism. Parents shouldn’t be blamed and those with autism should not be made to feel shamed or shunned because they may walk or talk differently than those around them. Tell us something that makes your children special or unique. Innocence. My boys have maintained an innocence you just don’t see in many young people their age. It’s the kind of innocence that sees things as most of us stop seeing them as we grow older. It’s the innocence of play and pure love. Knowledge. Amazing knowledge about amazing things. They tell me things that I never knew and I am in awe. Finally…. The debate around the cause(s) of autism is very heated right now. What do you think causes autism? Genetics. Perhaps there are environmental triggers for those who have the makeup for it. My children did not regress or ‘go away’ they simply didn’t develop the way other children did. When they were babies they were nowhere near as many vaccines given. It terrifies me to know there are parents who choose not to vaccinate. The reason we live in a time without the diseases that once took so many lives is because we have taken the steps to vaccinate against them.